The Mysterious Travelers All Stars continue to astound us with their magnificent growth as a team of composers and master musicians. Last summer they debuted, performing some 60s and 70s avant-garde Jazz classics during the One Book - Report performance at Shakespeare Park. 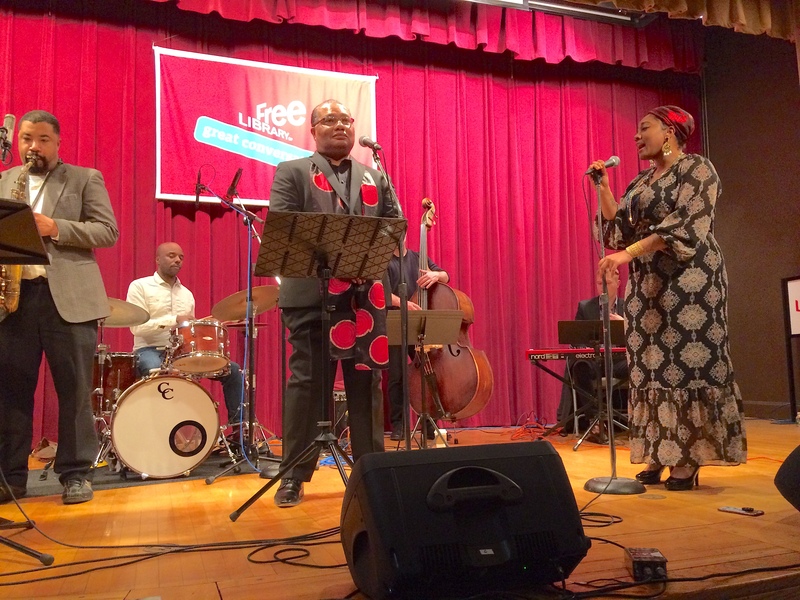 They took the stage once again in February 2019 at the Montgomery Auditorium at the Parkway Central Library in Center City, Philadelphia. They revisited the music that they shared in the summer with a new passion and free-spirit. Now, they will share their third performance with a concert of their own ccompositions. The Mysterious Traveler All Stars are a natural and logical outgrowth of the Mysterious Traveler Concert Series. 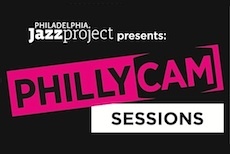 Back in early 2014, Leo Gadson of Producers Guild, Adam Feldman of the Free Library of Philadelphia and Homer Jackson of the Philadelphia Jazz Project met to discuss a new concert series. It was called the Mysterious Traveler Concert Series. The series presented monthly concerts from September through May, showcasing young and not so young, Philadelphia Jazz artists. The name of the series emphasized the need for these highly talented artists and the general public to get acquainted, making these strangers no longer mysterious, but friends and fans. Probably most important, these concerts were be free to the general public. You didn't have to be a hipster or a Jazz expert to attend. You just had to show up and enjoy yourself. The upcoming concert features a unique musical ensemble, comprised of stellar artists who have performed in the four year old Mysterious Traveler Concert Series: a collaboration between the Free Library of Philadelphia and the Philadelphia Jazz Project. 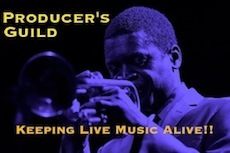 This concert series showcases the composing and musical artistry of Philadelphia Jazz musicians. The concert will present some original music by members of the band, written specifically for their own Mysterious Traveler concerts. 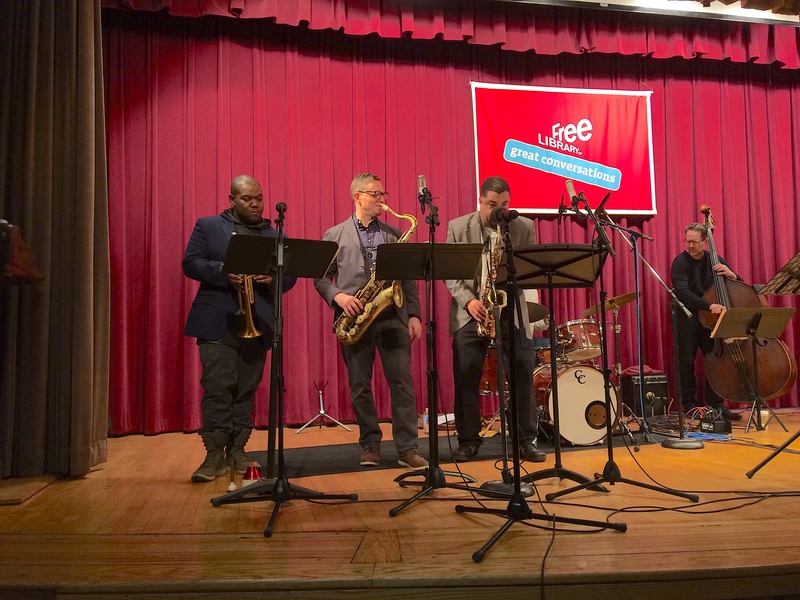 PJP spoke with Free Library of Philadelphia staff members, as well as members of the Mysterious Traveler All Stars about their experiences with the concert series. 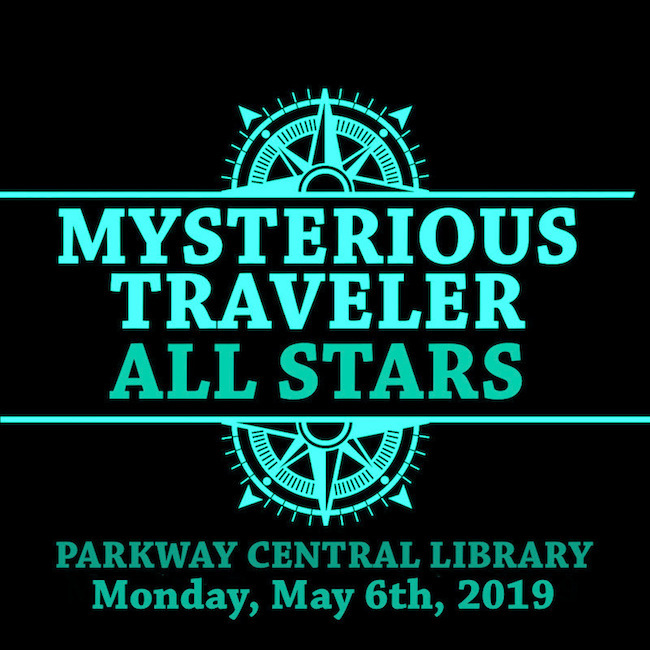 Perry Genovisi / Librarian: Musicians in the past four seasons of Mysterious Travelers shows at the Parkway Central Library have explored some questions - what happens if librarians commissioned composers to write music inspired by resources from Parkway Central’s subject departments? What has the Great Migration meant to music in Philadelphia? What happens if musicians set out to write a piece about the Central Children’s Department - including children’s instruments like cat keyboards and kazoos? Can the Library’s collection of a Philadelphia artist like Dox Thrash (1893–1965) inspire an entire concert? Matthew Clayton / Alto Sax: I was honored to be the first featured artist in the Mysterious Traveler Concert Series. The first concert that I did, which was a piano-less trio, gave me the chance to program music that was both challenging and rewarding. Being a member of the Mysterious Traveler All Stars has also been very inspiring, in that I've been able to learn and play music that I would not normally play; I really love that. Alexis Simmons aka Alexa Gold / Vocaiist: Personally, The Mysterious Traveler's Experience has been magical, stimulating and challenging. I've had the opportunity to perform music that I had not previously heard of, so it can be a challenge to interpret songs in your own way at times, as you don't want to lose the integrity of the original material. But in the end, the stellar musicianship and direction from PJP Director, Homer Jackson smoothes the path to creating a dynamic performance that enlivens the audience and takes us all on a journey to discovering a greater part of ourselves.